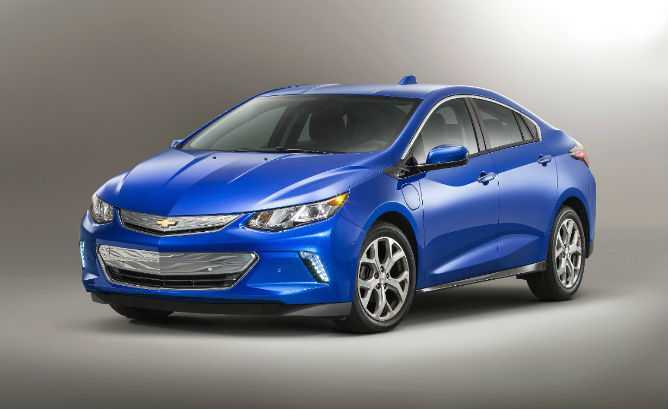 Chevrolet, during the Detroit auto show, confirmed that a new 2016 Chevy Volt car is in the making. The upcoming model promises a bunch of new features including better mileage and performance. The Volt is a popular hybrid vehicle which has two different engines; one is powered by a rechargeable battery, while the other uses conventional gasoline to operate. The company confirmed in the auto show that the upcoming version of their hybrid car will deliver more mileage than its previous edition. They have even acquired a valid sticker from the environment protection agency which confirms that they stay true to their claims. The first generation Volt was capable of delivering just 38 miles on a full battery charge, but the upcoming 2016 edition of the vehicle features a powerful, bigger battery. The company has changed some of the materials used to construct the body and replaced it with lightweight aluminum. It allowed the designers to mount a heavier battery without increasing the overall weight of the car. 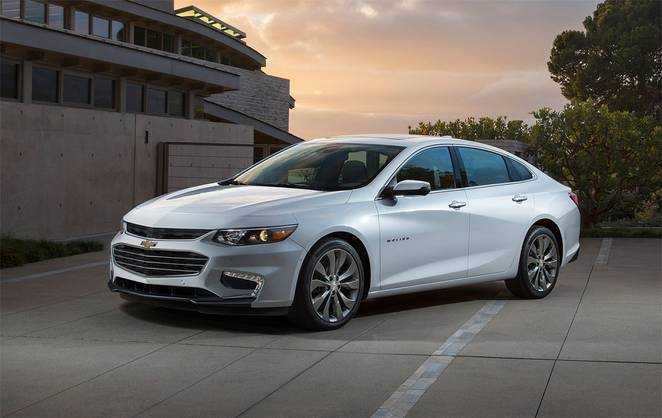 Consumers will be able to get 53 miles powered by the 18.4 kWh battery, confirmed Chevrolet. Once the battery drains out, the vehicle will automatically switch to the gasoline powered engine. When in motion, the car uses both the engines which offer the best horsepower and torque, allowing the drivers to achieve high top speed. While the company has achieved a solid 53 miles on a budget friendly vehicle like the 2016 Chevrolet Volt, companies like Audi and Tesla are competing on a much higher level. Their cars touch massive scales, above 170 and 200 miles, with specific models. But, the pricing of the cars are extremely high, which deters most buyers from opting for them. Despite all these apathy towards electric cars, with more manufacturers opting for hybrid vehicles, the era of battery powered cars is really close. In other news, Tesla confirmed that they will be teaming up with garages to setup charging stations in New York. A similar strategy by Chevrolet and other companies could help. The new 2016 Chevrolet Volt will feature impressive interiors, lightweight exterior and a significant improvement in overall performance. The vehicle, when it hits the consumer market, is expected to be priced at $33, 995. The pricing is $1000 less than its previous model but offers better mileage and performance. Can Chevrolet succeed big with their upcoming Volt? We will know in a couple of months once it hits the dealership stores in December.